As part of the next instalment in my international version of Guests’ Corner (previously a local South African travel interview section on Tamlyn Amber Wanderlust), I chatted to Mihaela, travel blogger at Tales of Travel and Trade. With over 15 years’ worth of diverse, hospitality industry experience, Mihaela – a Romanian based in the Middle East (currently, the UAE) – is no stranger to travel… For her, travel is about the adrenaline of the unknown, the excitement of seeing new places and the joys of meeting new people, who hail from different backgrounds, races and cultures. Through her relatively new and exciting blog, Tales of Travel and Trade, Mihaela invites you to join her and her family on their journeys, as they tackle new adventures (spanning across various geographies and cultures), all the while unearthing hidden hotel, B&B and luxury brands for Mihaela to weave into words for you, her readers, to enjoy! I have worked in hospitality for most of my adult life… I moved countries and changed employers and, down the lane, I realised it was about time I started sharing my views on the industry, based on my experience and the places I travel. 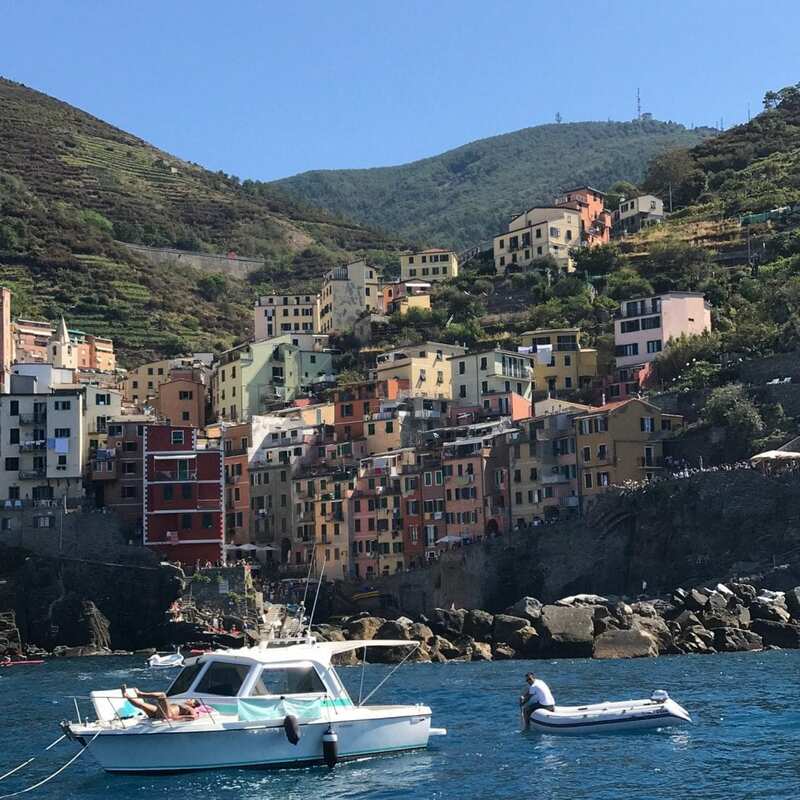 My blog is called “Tales of Travel and Trade”: There are so many tales to be told, from hidden gems we discover in the place we reside, to bigger tales of destinations we visit and personal events, moments and people we meet that make a visit memorable. While the trade is the rather ‘professional’ side of my blog, I have always been very critical towards hotels and how hoteliers – owners or operators – manage to translate a hotel concept into a recognisable, distinctive brand. I just love to see how hospitality components work together to create guest experiences, both with luxury properties and smaller B&Bs! Probably a bit of everything. My husband and daughter (who just turned nine) are my favourite travel companions. We love discovering new places together, always trying to go beyond the glitz and glam of tourist attractions. We always choose certain singers or bands to listen to during our trips. This way, it’s always easy to get back in time all together to a destination mood. We love good food and local wines, art and local culture, museums and nature trips. We like talking to locals and get their tips on where to go and what to see. And, whenever possible, we try to fit in a beach experience to please our daughter. She is quite a hero when travelling with us: she walks for miles and miles, doesn’t mind visiting museums, asks questions and makes interesting – sometimes funny – observations. She fills her time taking pictures and soon I will allow her to start an Instagram account of her own – just to reward her for being such a great travel companion. Booking the hotels falls under my job description and I always spend days searching for hidden gems in the right locations and that ‘je ne sais quoi‘ that will certainly make our stay memorable. 1. Sri Lanka is the first destination we travelled to for a family vacation. Just seeing our daughter – who was four at the time – eager not to miss out on any experience, willing to wake up at 4:00 am for an expedition to see the blue whales, enjoying the food, the sun and the beach and just being an easy-going traveller. 2. South Africa was another highlight of our travels. It was a once-in-a-lifetime experience, as we were invited to experience South Africa in a luxury trip. Phinda Private Game Reserve, managed by andBeyond, is probably one of the best bush experiences South Africa has to offer. Besides the nature and hospitality experience, I personally loved the andBeyond approach to supporting the development of the community they are part of. We also visited Johannesburg and Cape Town on this occasion. While we felt uneasy with everyone’s concern for our security, we had some of the most memorable meals and wine tasting here, and the people we met touched our heart with their kindness, hospitality and cultural stories that seemed surreal at the time. 3. Italy! Italy! Italy! Our best family vacation so far. Two weeks road tripping during this past summer; small, stylish B&Bs, infused with character and warm hospitality; emerald green waters; rich history; soothing landscape and wonderful people. And have I mentioned the wine yet? The Italian stars of the ’80s – Al Bano and Romina Power and Toto Cutugno – were our companions on the road and we still blast their hits on Friday mornings, when the family comes together at the start of the weekend. I see the pretense behind a smile that does not smile for me, a room displaying what I call “empty luxury” – or luxury without substance, a humongous flower arrangement in the lobby that belongs to the past century, the stale dinner buffet that would go more than half to waste… And the list can go on! When it comes to travel dreams, my bucket list is endless. I would love to go to Brazil, New Zealand and Iceland. Well, I always use Booking.com for booking hotels. We favour less Airbnb, as we still want to feel the pulse of the hotel life when we travel. I refer a lot to the Lonely Plant guides, both printed and online info, for figuring out the destination and being able to plan. I also use Fodors, especially when it comes to destinations where I feel less familiar with, such as Kenya. TripAdvisor is our trusted companion where we double-check our last-minute bookings and especially, restaurant choices. Bali. We were planning a 10-day escape to Bali after New Year’s Eve but the volcano eruption made us cancel our plans. We currently live in the United Arab Emirates – a beautiful country that something to offer to any type of traveller… I could actually write few extensive blog posts on how to plan a trip on the UAE! But, for the first time traveller to UAE, it is important to know that UAE can be quite budget-friendly if researched and planned thoroughly. 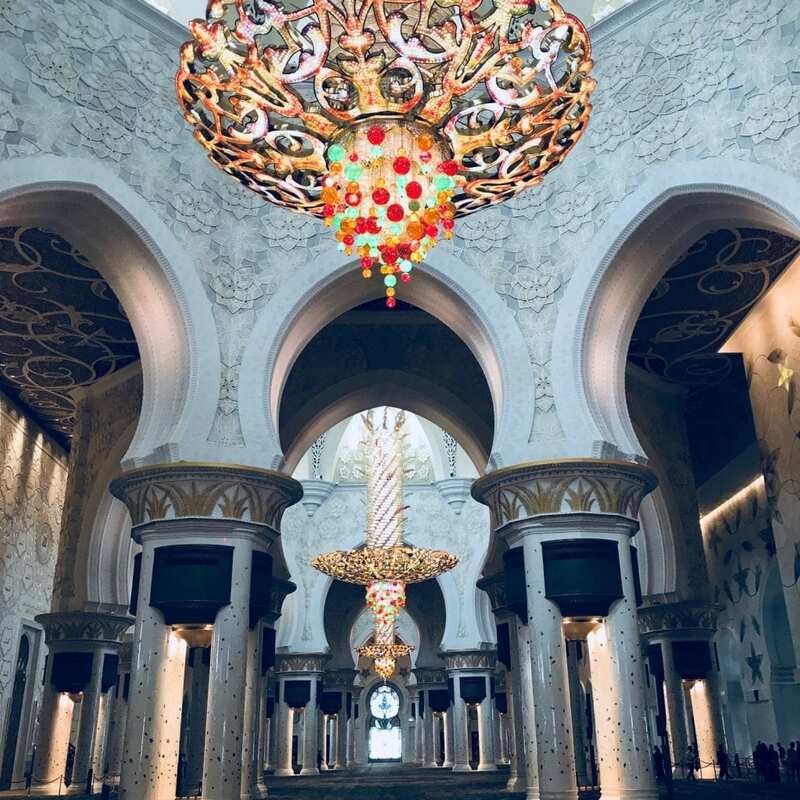 Both Dubai and Abu Dhabi – the most prominent cities in the UAE – are rich in history and cultural heritage, showcasing some of the world’s most daring architecture, and make available some outstanding entertainment options. For instance, my favourite activity on a chilly Friday morning – for us, 25 C means chilly and Friday is the regular day off – is to go to Deira, in the old town of Dubai, take the abra across the creek (‘abra’ is a small, traditional wooden boat) – to the old souq of Bastakia. We can spend the morning roaming the narrow, pedestrian streets, dotted with colorful shops, selling everything from silks and pashminas to spices and mobile phones. The cafés and restaurants here are always a delight. 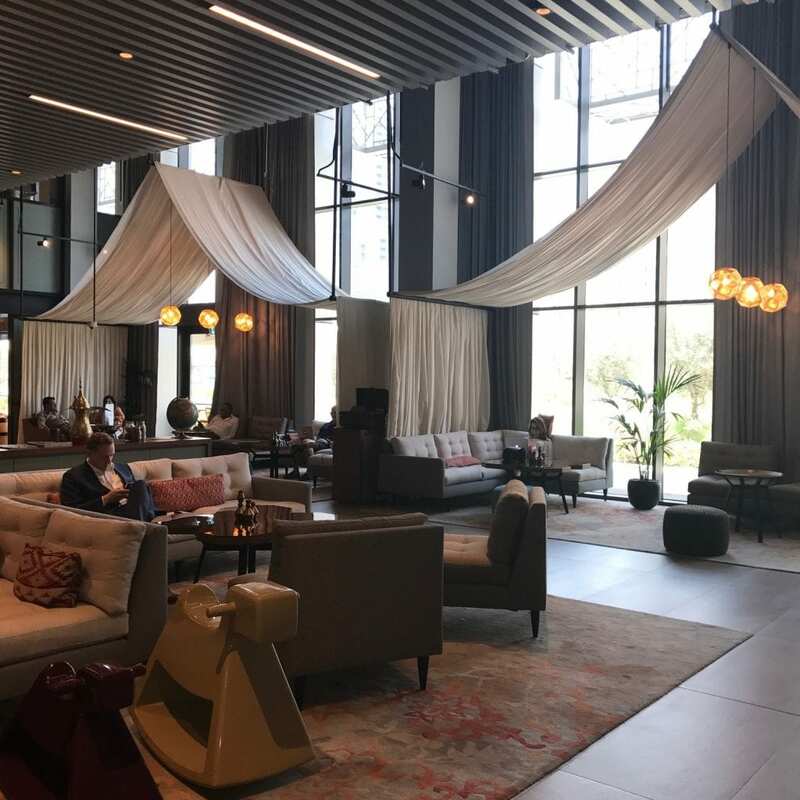 When it comes to accommodation in Dubai, Rove Downtown hotel is my favourite – or any of the Rove Hotels for that matter! Developed locally, this is a fairly new, budget friendly brand in Dubai (the first hotel opened in May 2016), aiming to attract explorers and social travelers. The rooms are simply for sleep and shower; the lobby is a social place with space to work, meet and play, and the restaurant is vibrant and cool. And yet, it manages to retain the local flair, and enchant with a distinctive personality. 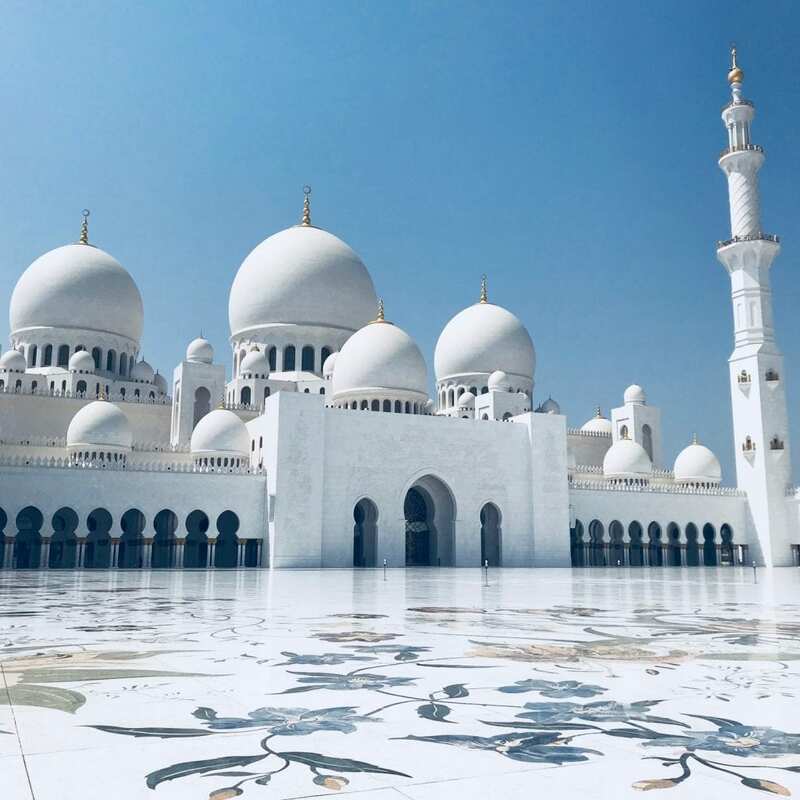 As for Abu Dhabi, Sheikh Zayed Grand Mosque is one landmark that no traveller should miss. I will let the pictures talk about this fantastic architectural gem! Do your homework well. Research the destination and plan in advance. Early bookers get best prices. I have a bad case of FOMO (I just learnt from my daughter and her friends that this stands for ‘fear of missing out’…) I really want to take it all in – even if I don’t always manage to – and travelling without a plan makes me quite anxious! 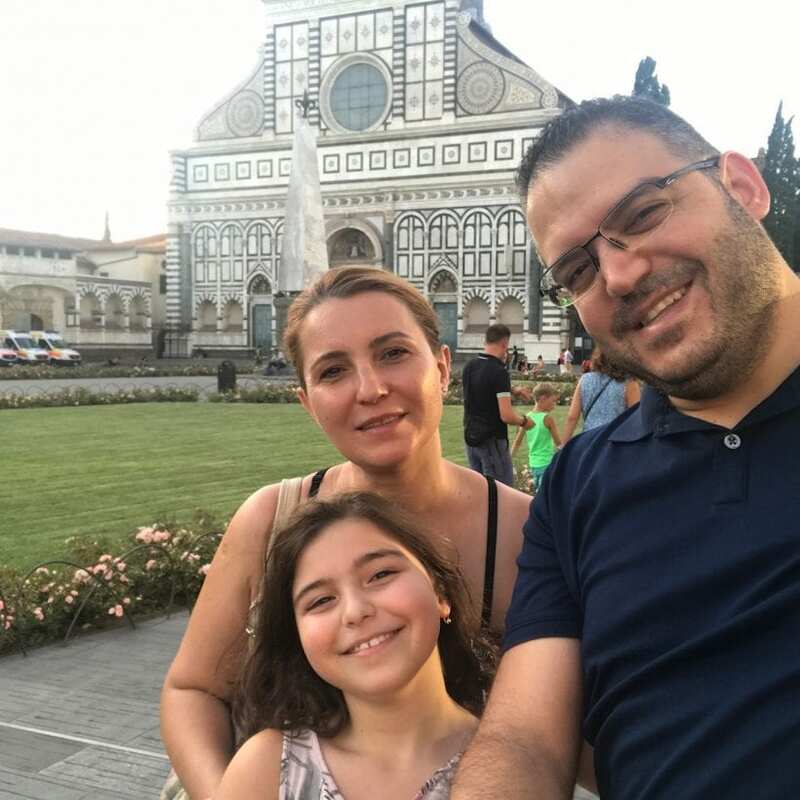 To read about and see all of Mihaela’s amazing travel stories and advice, you can visit her blog. Or follow her on Facebook, Twitter or Instagram. Thank you very much, Mihaela, for appearing in this international guest travel segment. Until the next one… happy writing and reading, everyone!